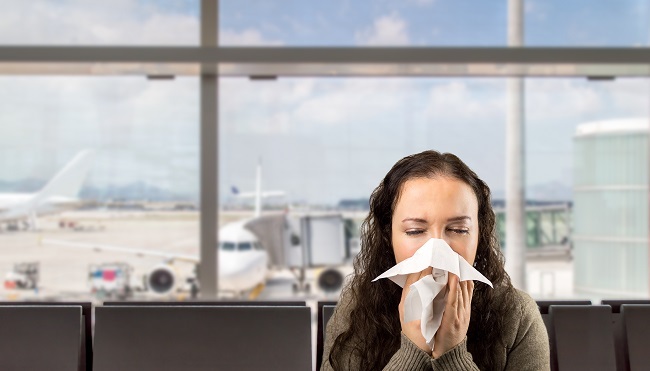 Travel can bring unexpected challenges for those managing allergies. A mid-winter trip to a warm, sunny location could end up being an allergy nightmare for a hay fever sufferer. Unfamiliar foods, new environments, hotel rooms or friends’ homes can expose you to pollens, dust, pets, mold, and other allergens. The key to a good travel experience is doing research before you leave. Learn a little about what to expect. Check pollen and air quality forecasts for the location you will be visiting. Do online research about restaurant options for food allergies. Find out if a hotel has hypoallergenic bedding options or even consider taking your own pillow. If you are traveling to a place where you don’t speak the language, become familiar with words related to your allergies. Before traveling, an allergy doctor is the best source of information about your individual needs. 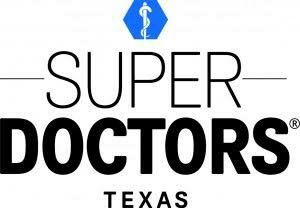 Your doctor can provide advice on medications and strategies to improve your travel experience. Ask your doctor about unfamiliar allergens related to your known allergies. Contact us to discuss your specific needs. After talking to your allergy doctor, get necessary prescriptions filled. Make sure that you have an ample supply of well-labeled medication. It is usually best to carry medications in their original containers. Searching for medication in an unfamiliar environment is frustrating and time-consuming! Avoid new (to you) medications away from home. For life threatening allergies, consider a medical alert bracelet or storing critical medical information on your phone or in your wallet. Be aware of the available medical resources at your destination. A little preparation can save lots of time and discomfort. Bon, voyage! Call Allergy & Asthma Associates of Allen for immediate appointments to achieve relief from the following conditions: Nasal allergies (hay fever), Eye Allergies, Asthma, Food allergies, Eczema (atopic dermatitis), Medication Allergies, Antibiotic Allergies, Bee/Stinging Insect Allergies, Sinusitis, Coughing/ Wheezing, Hives (urticaria), Anaphylaxis, Skin Allergies, Post-nasal drip, Recurrent Infections and Immunological Disorders.